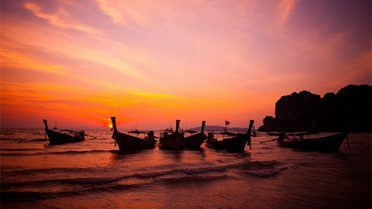 Two to three hours from Bangkok, you’ll discover Thailand’s beautiful Northern Gulf Beaches. 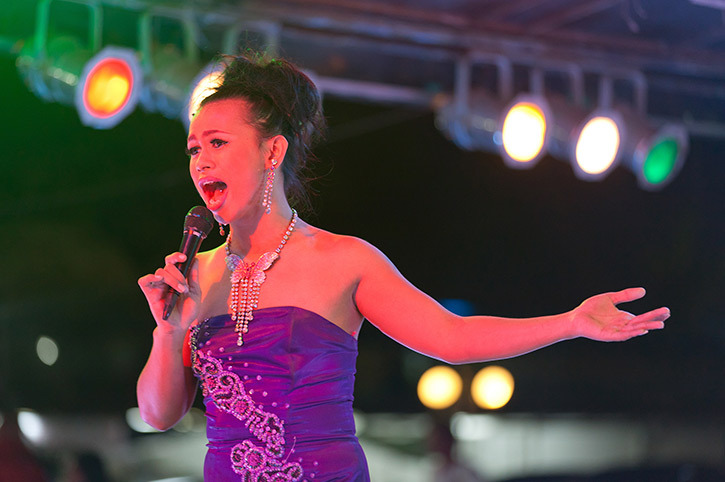 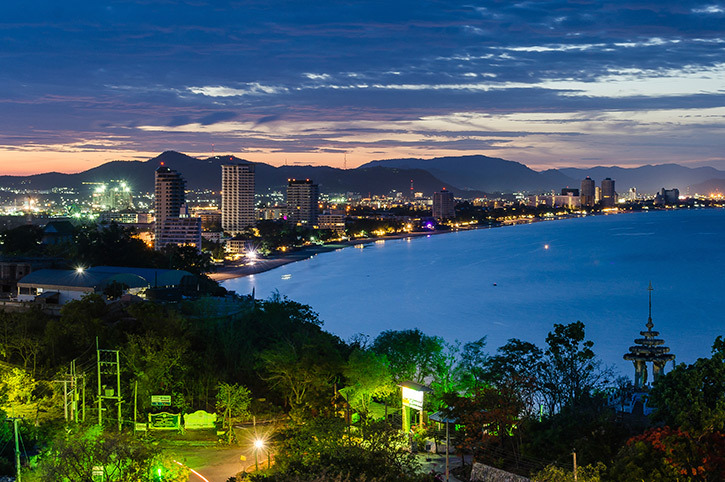 Pattaya is a holiday playground with a vibrant nightlife, whilst Cha’am and Hua Hin offer a more relaxing Thailand holiday. 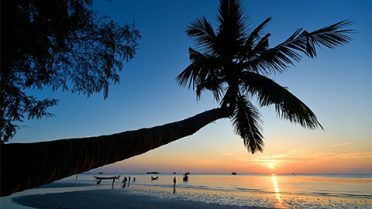 The islands of Koh Samet and Koh Chang are hidden gems with beautiful sandy beaches washed by the warm waters of the Gulf of Thailand. 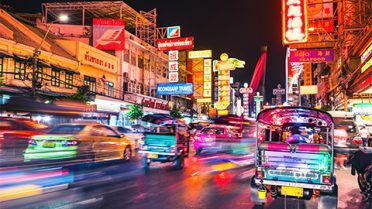 Whether you want to snorkel in the warm sea, embrace exciting local nightlife or enjoy historical treasures, our Asia experts can include a variety of activities and experiences in your holiday. 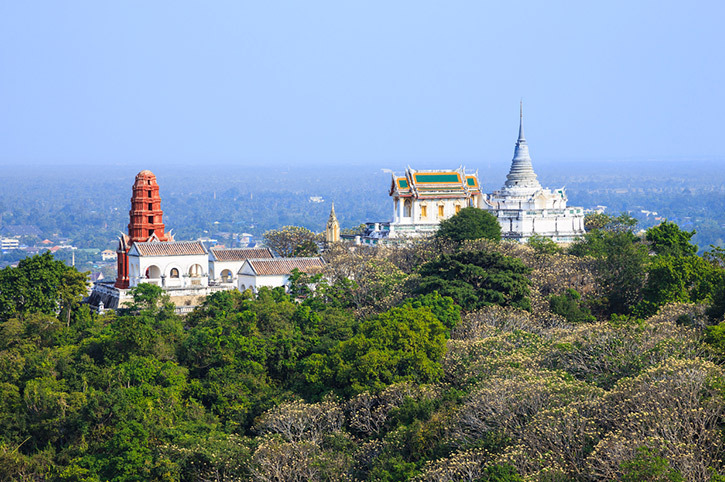 The Northern Gulf beaches of Thailand are most easily reached via the bustling city of Bangkok. 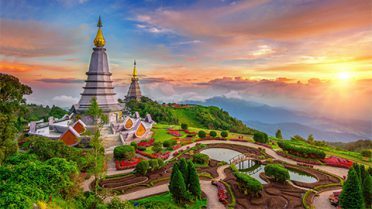 By Air – Bangkok has two main airports, Suvarnabhumi Airport and Don Muang Airport, which are both roughly 30km from the city centre. By Road – Buses, taxis or private transfers from Bangkok take around 2 hours and buses depart every 30 minutes to Pattaya. 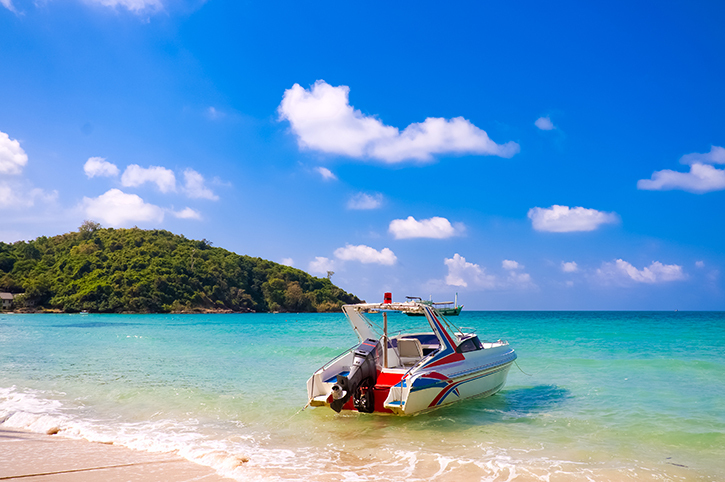 By Boat – After you’ve travelled from Bangkok by road, you will need to take a boat to finish your journey to Koh Samet. 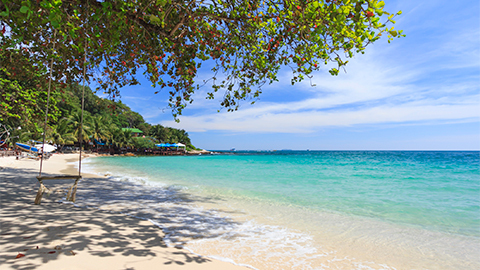 It takes a total of 3 hours by road and boat to reach Koh Samet. 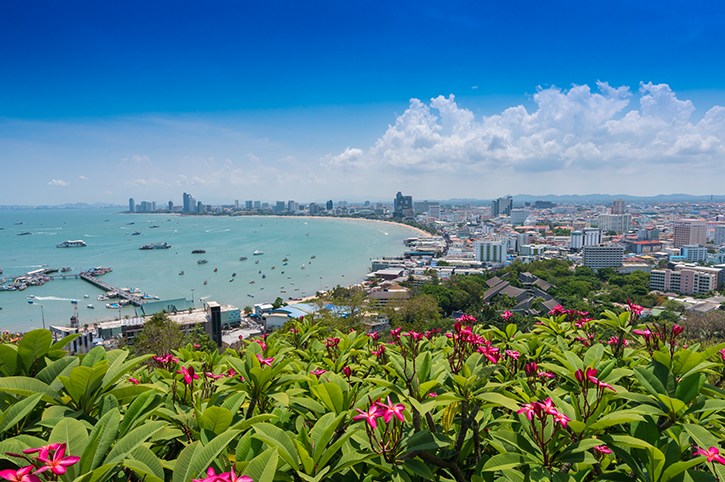 Northern Gulf beaches are close to Bangkok. 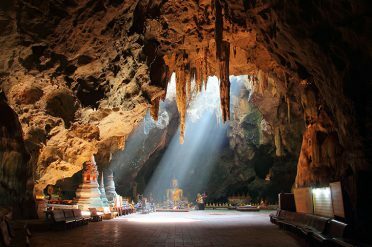 You can combine them with the city, Northern Thailand or Thai island resorts for a fabulous Thailand experience. Or you can add Cambodia, Burma or any other Asia destination. 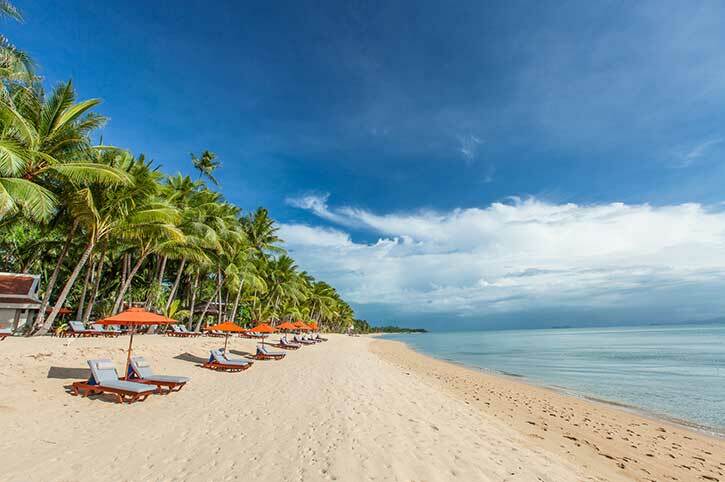 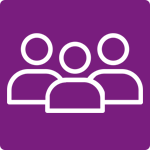 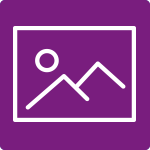 Our favourite hotels and resorts in and around the Northern Gulf Beaches are chosen for their location and value. 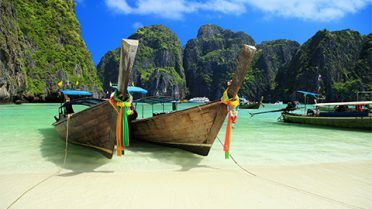 Experience the beaches of Krabi & Phi Phi, the culture of Northern Thailand or the vibrancy of Bangkok. 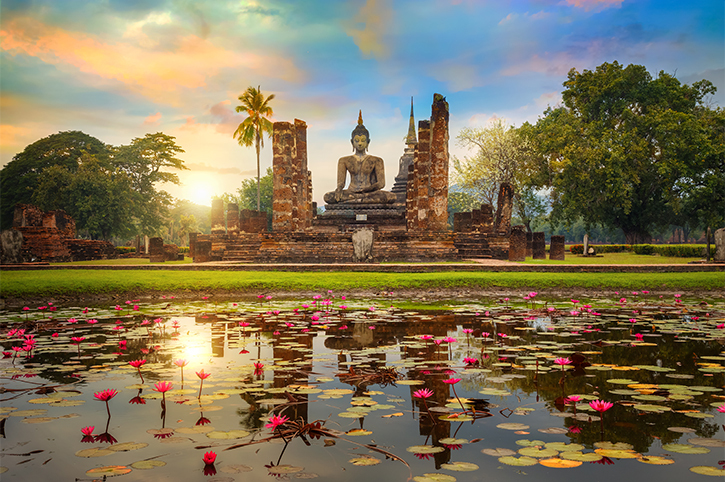 Discover more of Thailand's distinct regions and combine them together to make the perfect Thailand holiday. 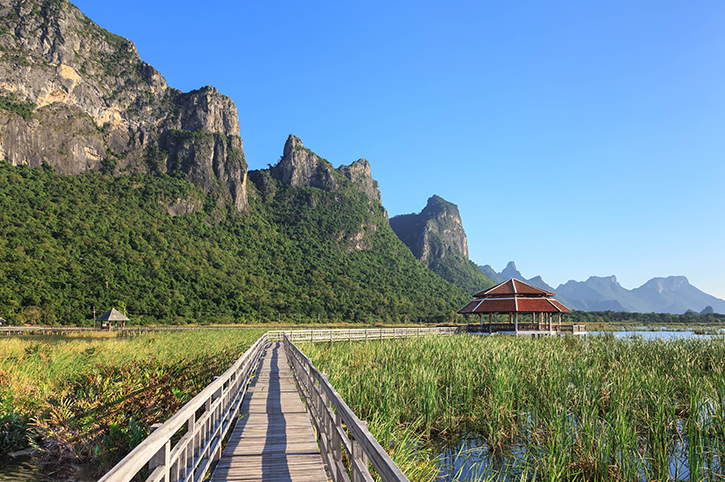 Or speak to one of our Asia Destination Experts to combine a little of everything for a holiday you won’t forget.